We have extensive experience working in healthcare and medicine. In particular, for the past 15 years Mike Tomlinson has been working with the NHS, developing ways to use new digital media to communicate effectively with patients and healthcare professionals. He is an associate of the Department of Health initiative, NHS Elect, working as their consultant creative director and producing media and communications solutions for NHS Elect's members. We are also experienced in working with advanced medical subjects; for example, communicating developments in health science research to specialist medical audiences. We produced a long-running series of video interviews for the European Journal of Cancer, working with medical journalist Helen Saul, and have worked with Oxford Digital Media on a number of their medical projects. Together, we have recently formed a new partnership, ODM-Medical, bringing together a wealth of experience and expertise in video production for healthcare and medicine. NHS Improvement worked with NHS Elect on a series of workshops addressing the problems with ambulance handover at A&E. To begin each workshop they wanted a poignant reminder of the seriousness of the issue. 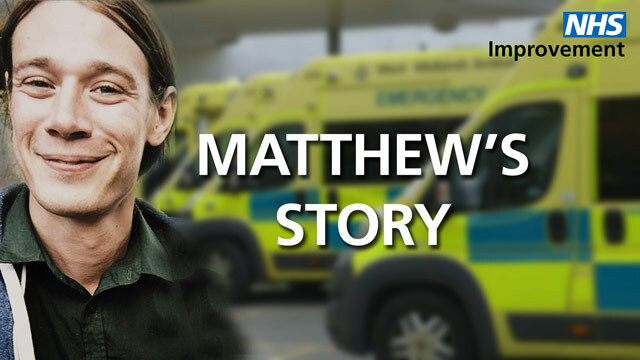 Matthew's story is a video case history of such an event. » NHS Improvement web page and video. 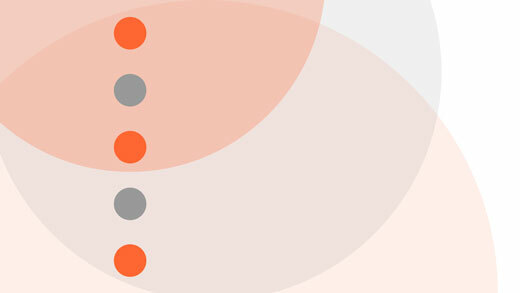 Communicating NHS strategy and organisational development. Many projects are concerned with explaining changes in the way healthcare is provided to patients and staff. For example, East London NHS Foundation Trust, which provides mental health care, recently introduced a new Care Programme Approach that uses new IT systems. 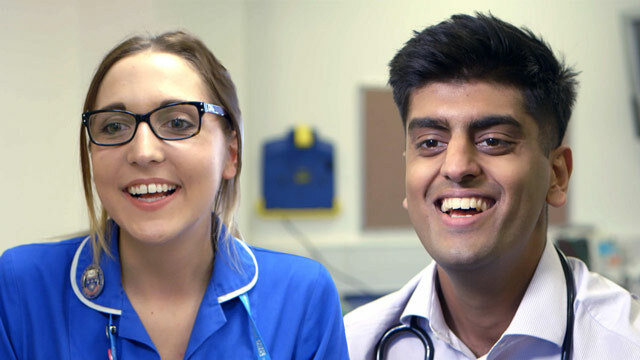 We have produced videos and other resources, including web microsites, for a number of NHS Trusts who have needed to recruit nursing and medical staff, including George Eliot Hospital in the Midlands. » Recruitment website and 'Just Right for Me' video. 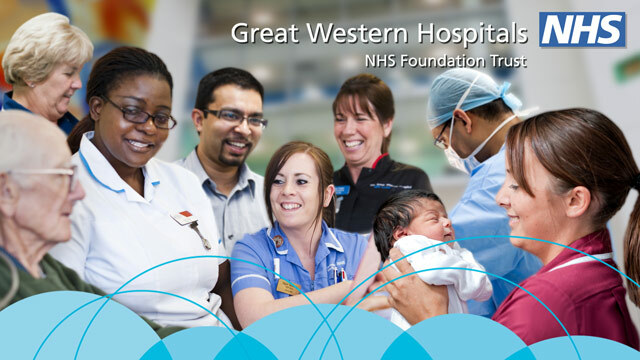 Great Western Hospital NHS Foundation Trust in Swindon wanted to demonstrate the different types of care they provide, both in hospital and in the community. » See 'A Day in the Life of GWH' video.